Many of us are pretty familiar with super hero movies. Usually, the lone hero in the story must bring down the “bad guy”. 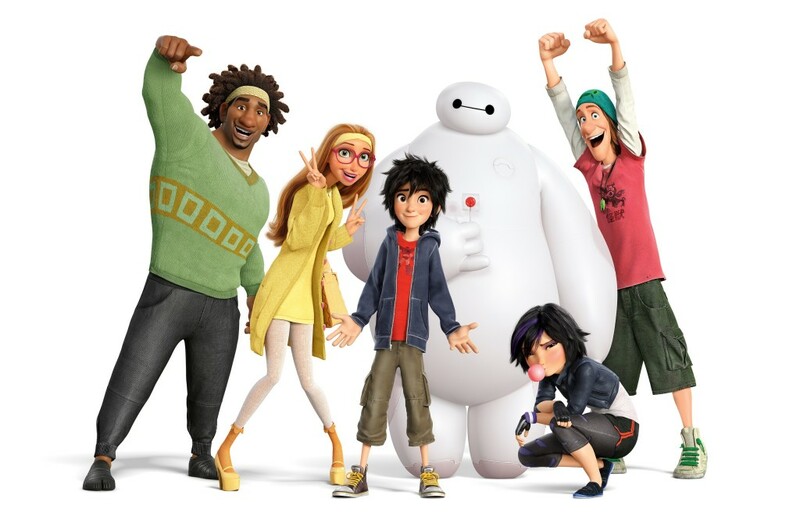 However in Disney’s next animated film Big Hero 6, a team of ordinary humans and one giant marshmallow-like humanoid robot join forces to become heroes in order to defeat the villain together. 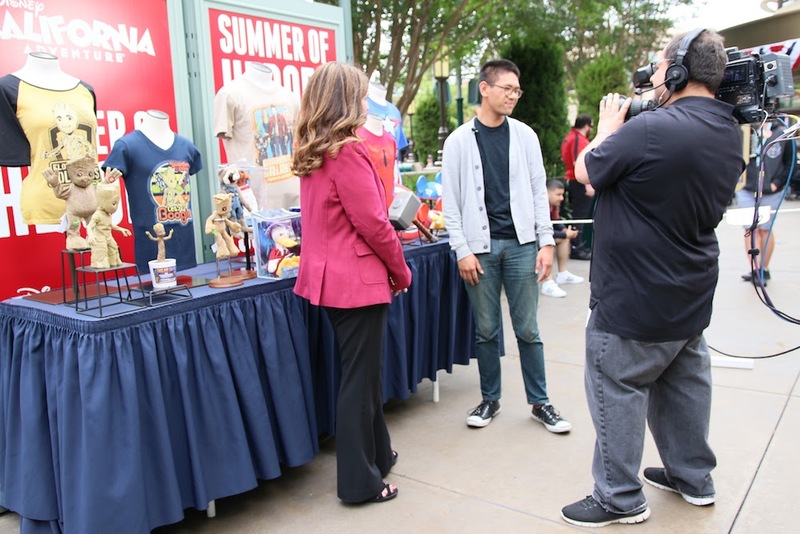 The voice cast of Big Hero 6 shared their experiences about bringing these characters to life through their voices at the press junket were invited to at the Walt Disney Animation Studios in Burbank, California last Friday. Let’s get to know them better, starting with that robot who you’ve already met in the trailers for the film. 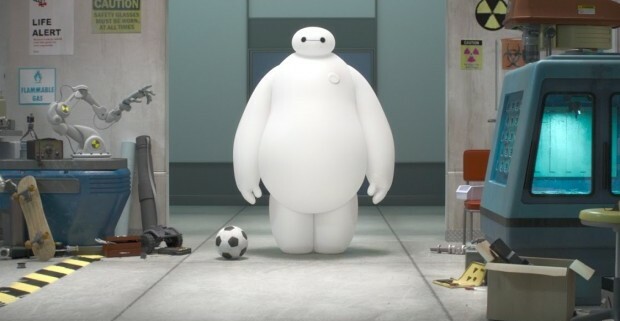 Baymax, who is played by Scott Adsit, shared how he brought about the humanity with playing a robot saying, “Essentially, I tried to be true to how I know his brain works.” Despite being a robot, Baymax projects much of the emotion seen on-screen that you will notice apart from his antics and appearance throughout the film.”My job was a challenge because I knew I didn’t want it to be robotic and I didn’t want it to be human,” said Asdit, and he did a great job rising up to that challenge. There will be times where you forget that he is indeed a giant robot instead of a person! Projecting your voice through animation alone is difficult, so the accuracy he projected through animation and as a robot was surreal and adds to the emotional (and not mechanical) core that this film has. BONUS: I’ll have more with Ryan, Scott, and their characters with insight from my 1:1 interviews with them coming in separate stories leading up to the movie’s release on November 7, so be sure to check back for that! The remaining two heroes bring about much of the witty comedy in the movie. Wasabi who is played by Damon Wayans Jr. and Fred who is played by T.J. Miller are absolutely comedic throughout. Wasabi is actually the most normal one out of the group, yet he brings out subtle humor. Fred, on the other hand, is far from subtle. He is full of surprises throughout the movie. Miller and his character have many similarities including the way that they might dress. “I dress how Fred would dress if he had to dress up”. Damon Wayans Jr. found that there were similarities and also differences between him and his character, saying “We are both a little neurotic, a little OCD, everything should be in its place; I’ve always been like that. But aside from that, I’m definitely a lot more brave, and I’m also not a cartoon.” He really enjoyed being able to play that guy who is more apprehensive than most. As you can tell, the voice cast and characters they give life to complement each other very well, which is already part of the recipe of success that any animated film should have! Sure, they aren’t heroes by profession, but these actors very much bring a sense of good to what is expected to be a very good heroic animated film. 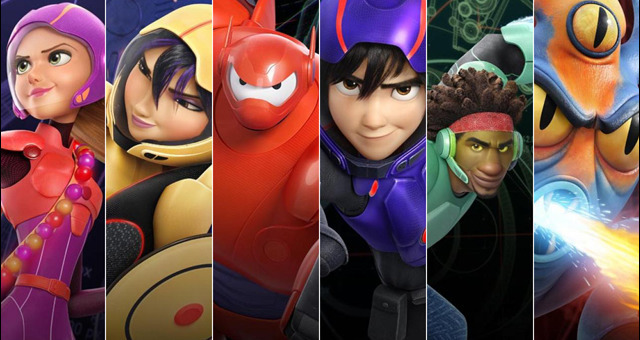 Are you excited to watch Big Hero 6? Who do you think will be your favorite character? Tell us in the comments below!